Smart home products should be both beautiful and functional, meaning to create a great product, you have to bring together electronics, mechanical components and industrial design. Check out the final look of the new Nuimo Hub with this sneak peak into how we created our new smart home hub. Since we announced the launch of our new Hub, we have gotten a lot of feedback from the backers, supporters and friends who have followed the Senic journey. When you begin prototyping hardware, it typically happens in two parallel phases, typically known as a “design prototype” and a “functional prototype.” What this means is that you may have one version that looks like the final product — and another that functions like the final product. Once you bring these together (e.g. 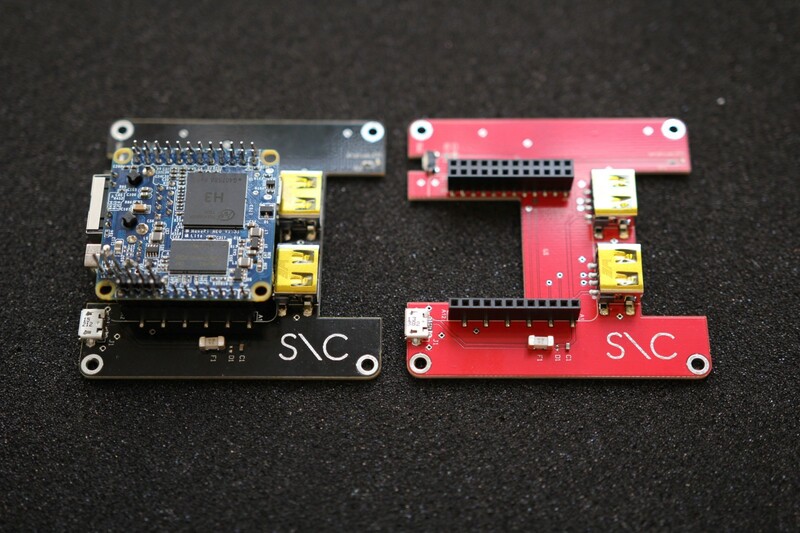 fit the electronics into the form factor) you then start on a process called Design for Manufacturing (DFM) at which point you make sure that all of the components can be made at scale on industrial machines. 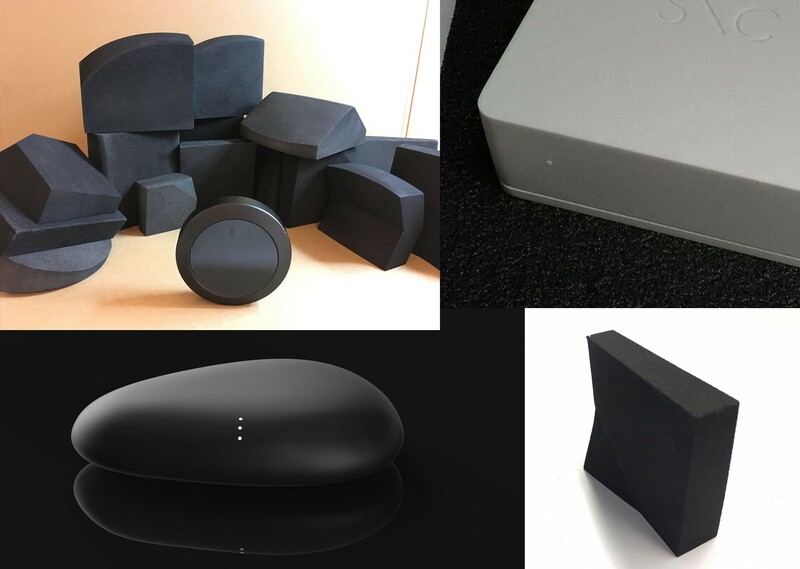 In this post, we will share a bit about the difference between a design prototype and functional prototype, show a few of both from when we were designing the Hub and reveal the final design. For the functional prototype, we wanted to use simple hardware that didn’t require too much manufacturing so that we could begin testing and iterating with the software as quickly as possible. The PCB (e.g. Printed Circuit Board or ‘brains’ of the device) were relatively simple at the beginning. From the initial testing, we generated a ‘specification sheet’ in order to list all of the things we thought would be required. These include things like how a user would reset the Hub, if there would be visual feedback and any other details about the experience. We began testing all of these options and developing prototypes in order to begin building integrations and software. Once we set off with those constraints, we began prototyping ideas for the shape. We tested several different options, comparing them with our initial constraints. This iteration took us as far as to begin testing and developing out the Hub. Once we had a design prototype, we asked around for feedback from users before combining the electronics and software into the final design. In the last stage, we made adjustments to the final design to account for how the mechanics of the device would come together with the electronics. This final design has now gone through Design for Manufacturing and will be shipped to customers. The final device is a variation of the initial design prototype. However, as we began testing, we realized a few things: some modules needed to be switched out for greater Bluetooth range and many user tests showed that people would like to wall mount the Hub. We made those changes to land on the final design that will be shipped to users in the coming weeks. We’re really excited to share this last iteration and a short peek into how hardware, software, mechanics and design come together into a final product. We’re thrilled to be launching the Hub! If you are interested in pre-ordering the Hub together with Nuimo Control, you can check out our website for more details. Have feedback, ideas or want to say hi? You can always find us at hi@senic.com.